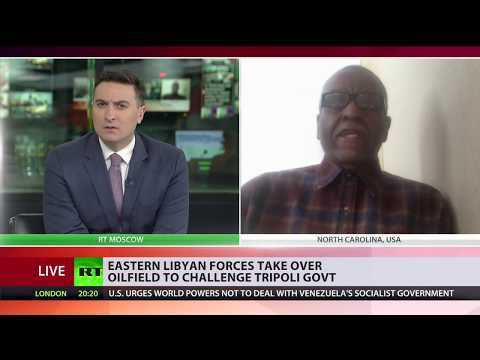 Eastern Libyan forces take over oilfield in challenge to UN-backed govt in Tripoli | We Seek the Truth! Libya’s largest oil field has fallen to forces based in the East of the country, loyal to the commander of the national army, Khalifa Haftar. That’s after clashes with the rival UN-backed government in the capital Tripoli.